I received an enquiry from Tomasz Klekot, the owner of trafficrevenue.net. 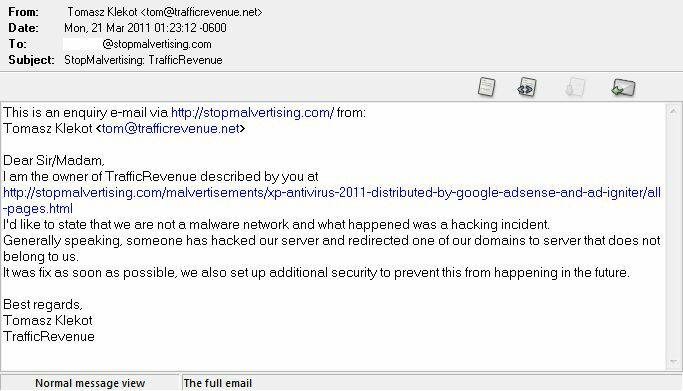 Mr. Tomasz Klekot did wish to clarify that trafficrevenue.net is not a malware network and that he had recently been the victim of a hacking incident which did lead to the following malvertising report - XP Antivirus 2011 distributed by Google Adsense and Ad Igniter. I’ve decided to make this e-mail publicly available and added some additional information. By no way the content should be treated as an accusation; the only objective is to provide as much details as possible, which were found using a search engine (e.g. Google) and various Whois services. 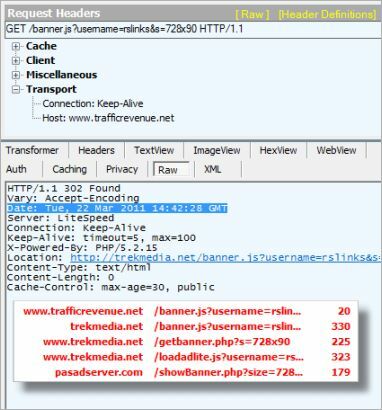 These details are provided below so that everyone can decide for themselves whether all content from trafficrevenue.net should be treated with caution or not. I'd like to state that we are not a malware network and what happened was a hacking incident. Generally speaking, someone has hacked our server and redirected one of our domains to server that does not belong to us. It was fix as soon as possible, we also set up additional security to prevent this from happening in the future. At the time of the write-up NOTHING has been fixed as seen on this network capture although Mr. Klekot said: "It was fix as soon as possible, we also set up additional security to prevent this from happening in the future." Tomasz Klekot is present on Digital Point as tomksoft. 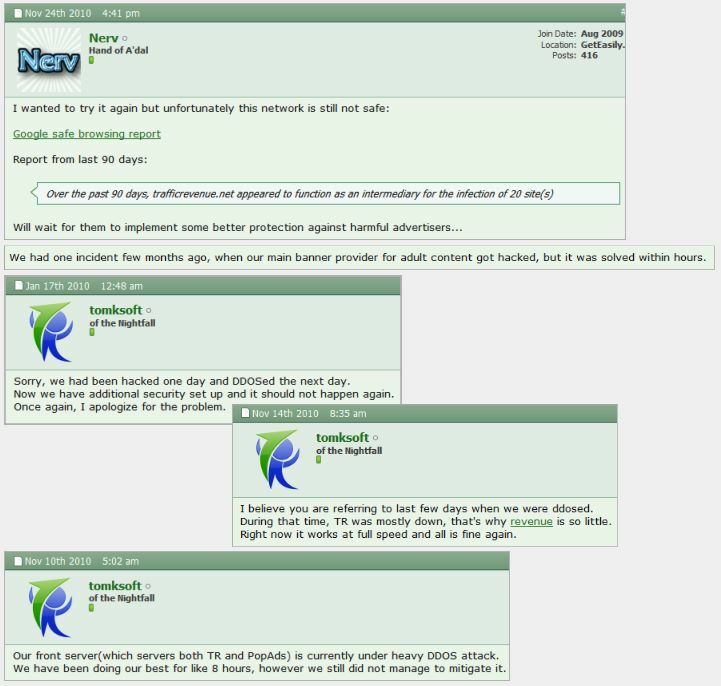 It's not the first time that Mr. Klekot claims to be hacked or DDOS'ed, last year in January 2010 he had exactly the same problem. Several of his clients don't hesitate to complain about malware coming through his advertising network and each time an incident is revealed, Mr Klekot got hacked or DDOS’ed. We all know that websites get hacked or DDOS’ed but it seems to happen very often to his network. 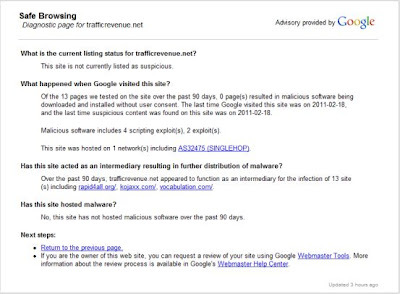 Today trafficrevenue.net is still blacklisted by Google. Let’s put a thing straight: When you accept a dodgy advertiser or affiliate it has nothing to do with hacking. What really bothers me in this whole story is that trekmedia.net and trafficrevenue.net share the same IP address. 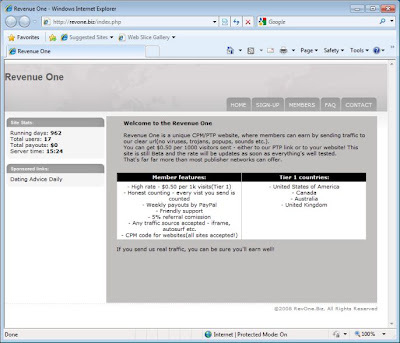 The domain trekmedia.net uses NS1.TOMKSOFT.NET - NS2.TOMKSOFT.NET as name servers. When visiting tomksoft.net there is only the default website page, no real content. 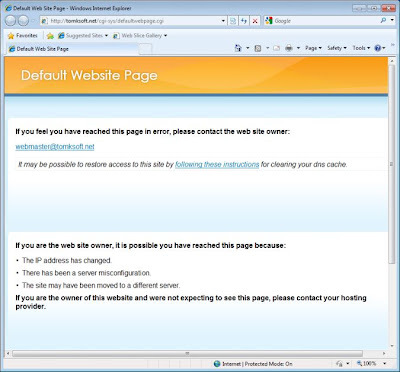 There is no website at tomksoftsa.com. 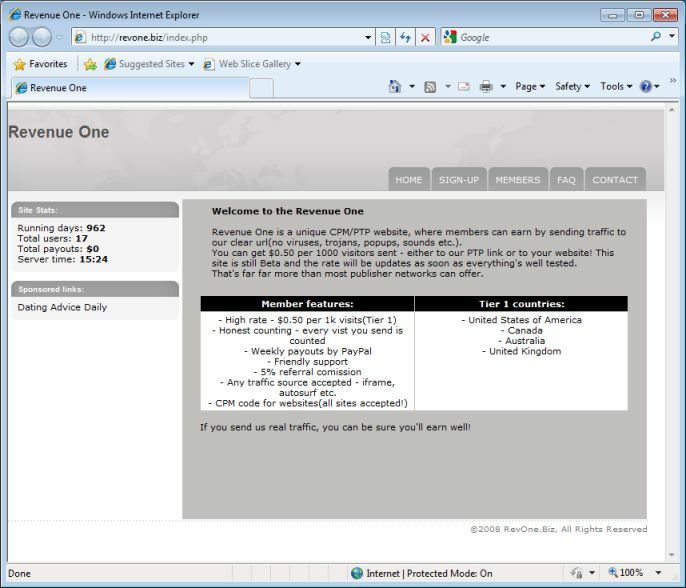 The site uses NS1.REVONE.BIZ and NS2.REVONE.BIZ as name servers and the contact details are WhoisGuard Protected. 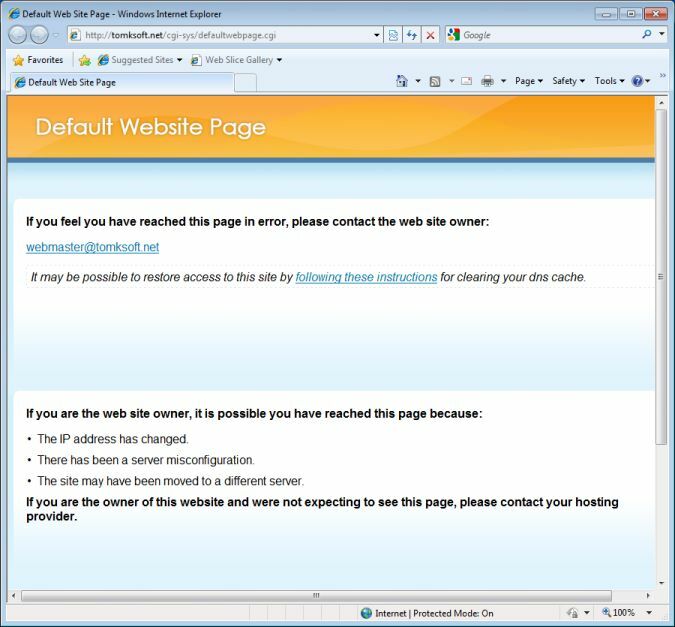 Tomksoft S.A. doesn't appear to offer webhosting and it doesn't seem to be a reseller. In the Whois details RevOne is listed as the network organization with the same street address in Poland which was used to registertrafficrevenue.net. The site revone.biz is yet another advertising bureau similar to www.trafficrevenue.net and www.popads.net. 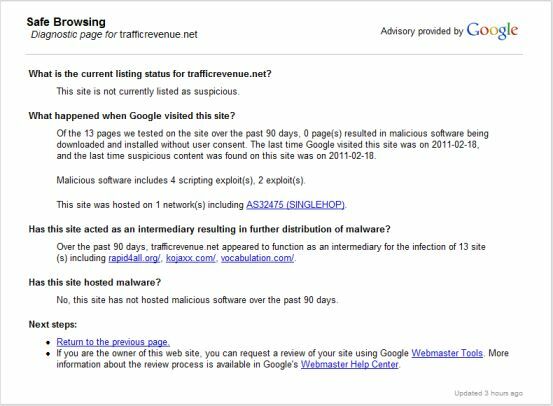 Right Media published a guide called Trust & Safety: Anti-Malvertising Best Practices for Media Buyers and Sellers, let's check www.trafficrevenue.net against the guide. Tomasz Klekot ()tomksoft@gmail.com Contact email that does not match the advertiser’s corporate domain (e.g., an address that uses @yahoo, @hotmail, or @google instead of @domain_name). 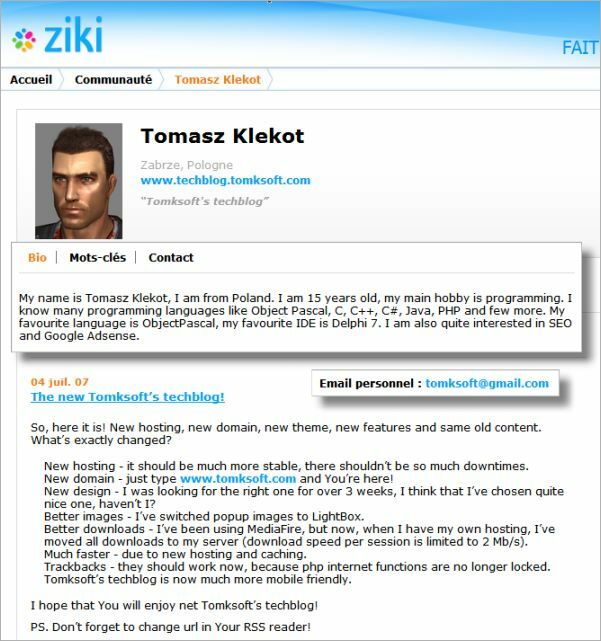 Tomasz Klekot also owns www.popads.net and when we look at the FAQ we discover that Tomksoft S.A. is a joint stock company located in Costa Rica. However, support is located in Poland (GMT+1 timezone), techs team is located in the US. A site hosted in a different country than where the company is based. Whois Record For PopAds.net: Tomksoft S.A. owns about 14 other domains and office@tomksoftsa.com is associated with about 15 domains. Whois Record For TrafficRevenue.net: Tomasz Klekot owns about 23 other domains and tomksoft@gmail.com is associated with about 24 domains. Below are the domains we can link to Mr. Tomasz Klekot, the others have their registration name and contact information hidden by privacy services. A couple are parked domains now. For the ebaycoupon.us and textop.us domains Tomasz Klekot provided an address in the United States instead of Poland. Back in 2007 the domain www.tomksoft.com was also owned by Tomasz Klekot, it's now a parked domain. 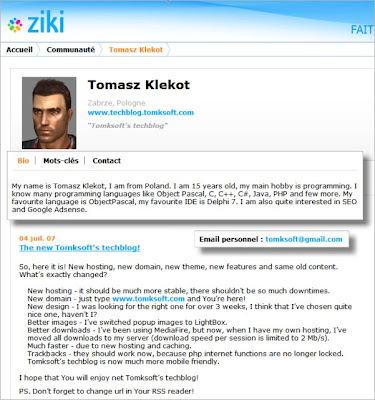 He was then 15 years old and posted quite some stuff on www.techblog.tomksoft.com. 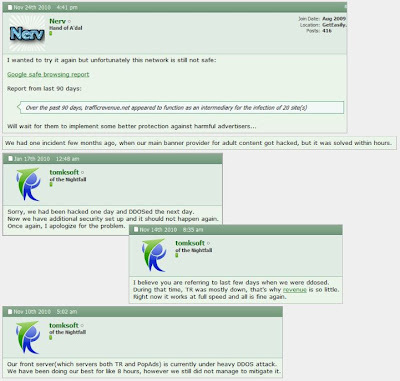 Tomasz Klekot got banned from the The Patriot Group with the domain tomksoft.com on December the 29th 2007 for using a frame breaker and the extensive use of fraudulent 0-iFrames. Are you looking to make cash from your visitors by using popup advertisments? If you're looking for a good contextual advertising network, I recommend you take a peek at Chitika.